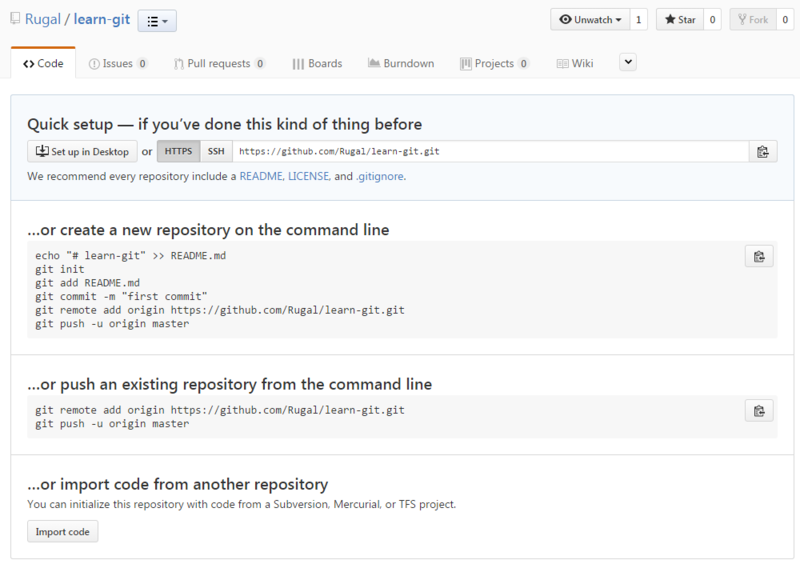 We usually use Github as our code host. Synchronize you local repository to remote host. Writing objects: 100% (3/3), 252 bytes | 0 bytes/s, done. 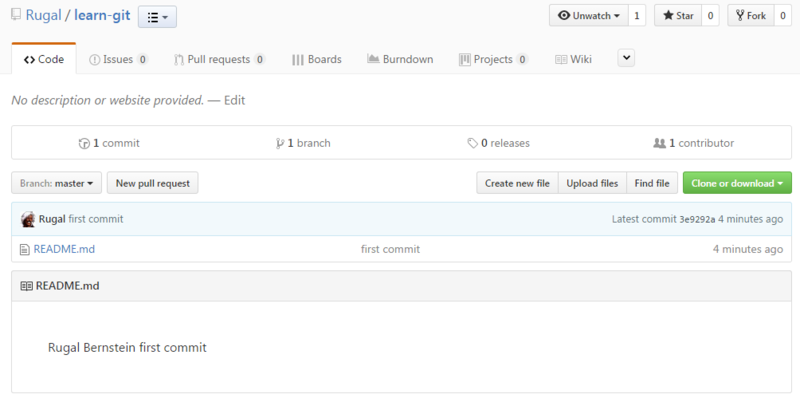 This is set to track the remote status, so that Git could compare the difference between local and remote repo. The tricky point is that, origin/master is not special. It is a local cache of the remote branch. But you can’t change this origin/master branch unless by git fetch/push. So basically each time you do git fetch/push, the origin/master branch will be synced with real remote master. Then you will know the differences between your local development branch and real remote branch by comparing the local master with the local origin/master.